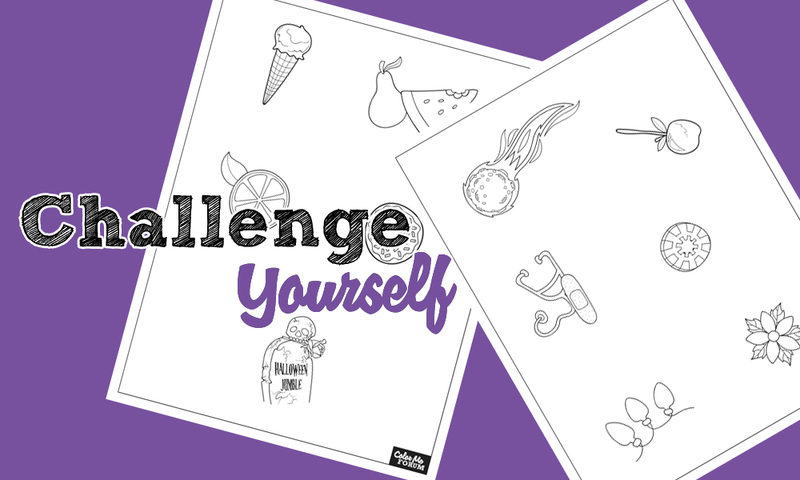 You can complete as many challenges as you like, each challenge is worth 25c off at the store for digital goods, and if you complete them all you can have $3 off instead of $2.75! 1. Make the meteor look really cool. Add stars. 2. Make the candy apple look delicious! 3. Make the stethoscope look like metal, and the band aid like a band aid (plastic or fabric). 4. Make the poker chip look well used. 5. Make the Christmas lights glow! 6. Make the flower look soft. 7. Make me believe the ice cream is melting and the cone is crunchy! 8. Make this pear and watermelon look wet! 9. Make this slice of citrus look shiny! 10. Make this doughnut look delicious! 11. Make this headstone look like real stone, add some spooky fog!